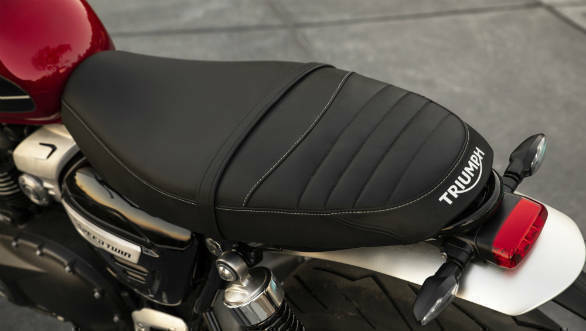 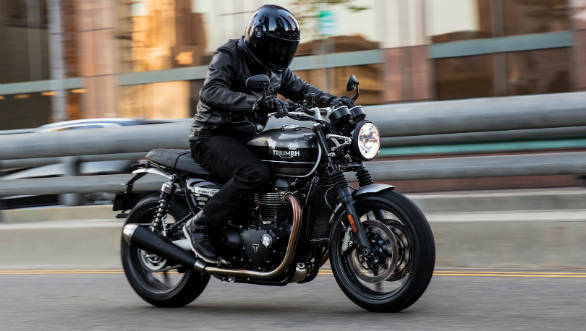 Truimph has unveiled the 2019 Speed Twin. 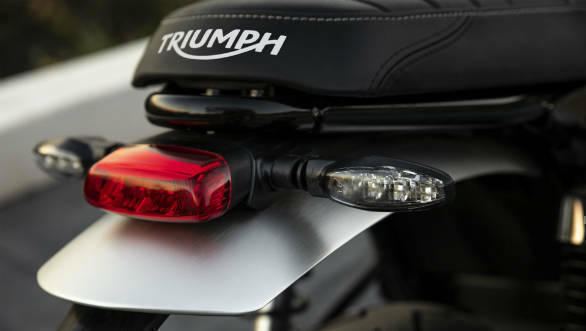 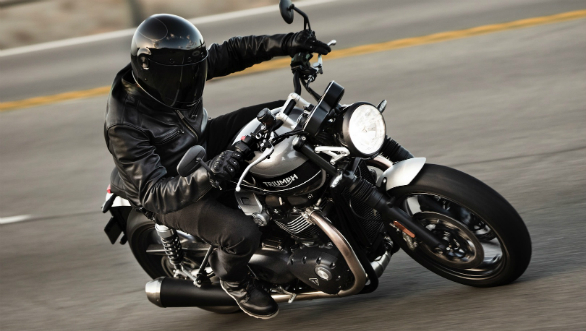 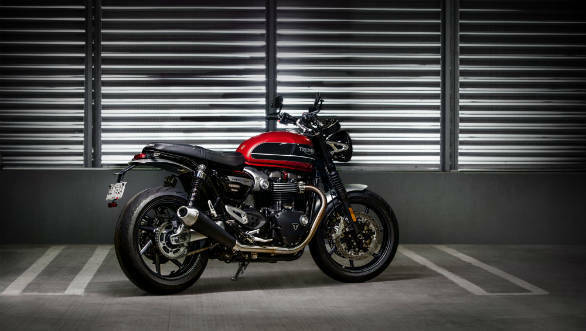 It uses the basic underpinnings of the Thruxton R, but redeveloped to suit this bike's sporty, upright riding style. 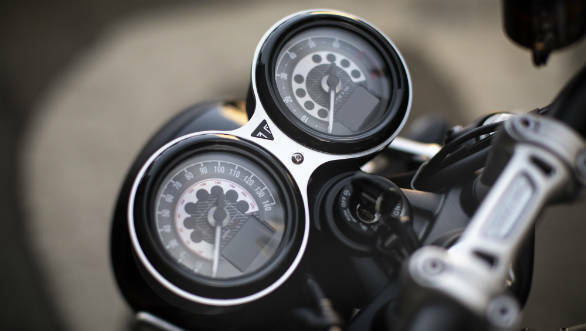 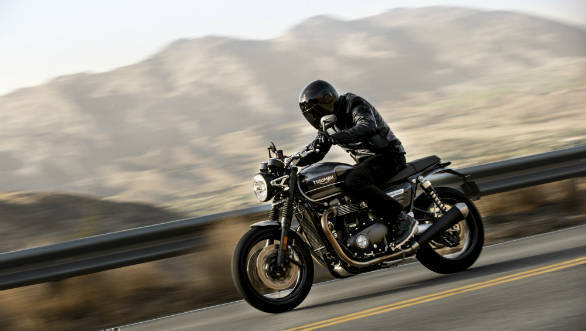 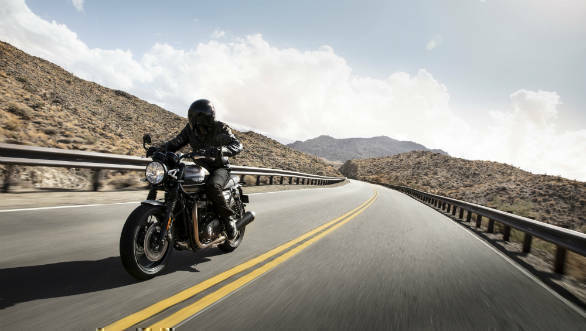 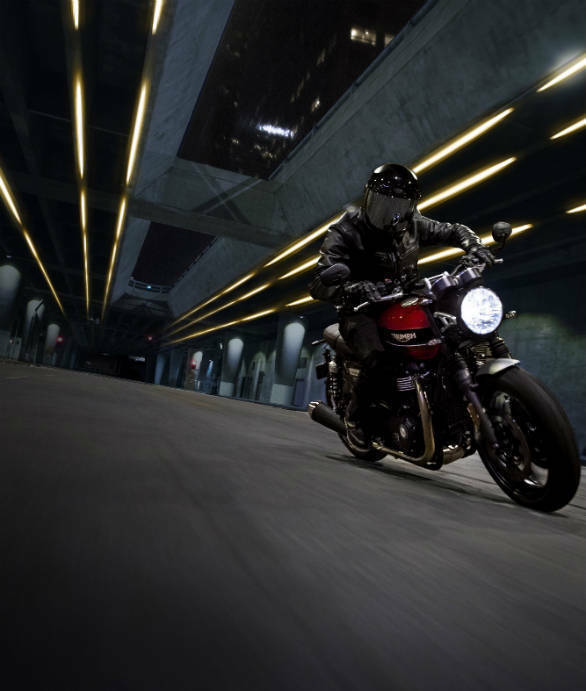 The 2019 Speed Twin is powered by the 1200cc parallel twin motor seen on motorcycles like the Thruxton R and T120. 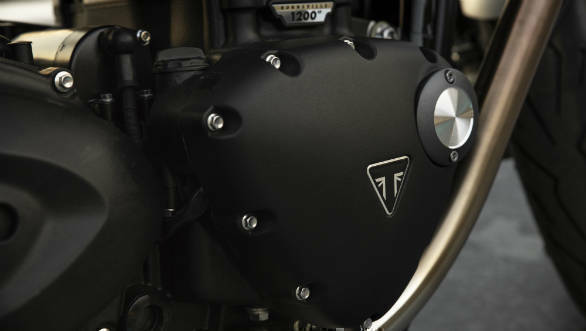 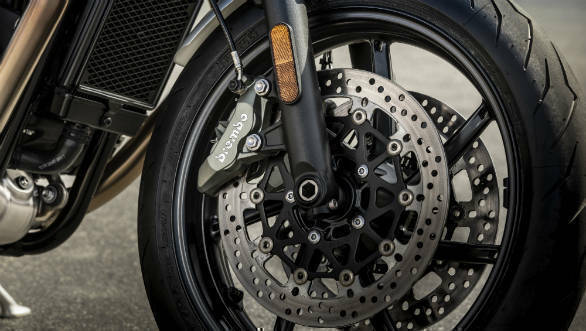 This motor is a higher powered version, but has been updated to add a magnesium cam cover, revised clutch and new side cases, making it 2.5 kg lighter than the one on the Thruxton. 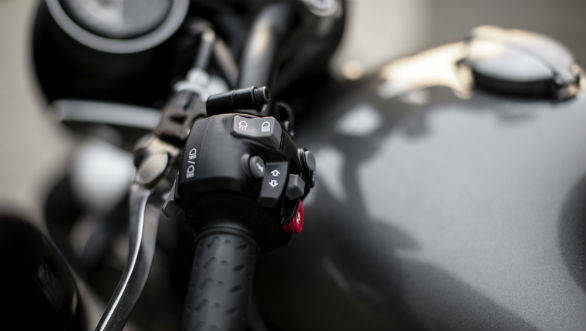 It puts out 97PS and 112Nm. 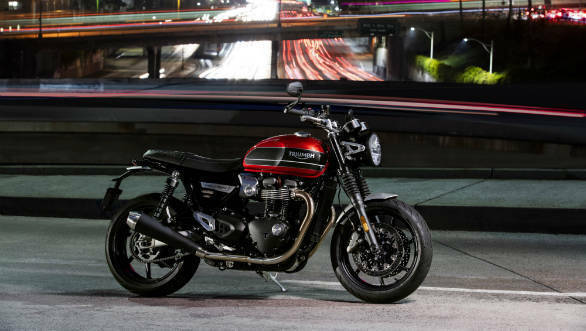 Read more about the 2019 Speed Twin here.